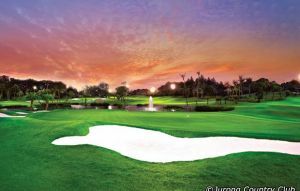 Designed by world-renowned golf course designer Ronald Fream, The Serapong Course was opened in 1982 and measures 6,493 metres from the championship tee. 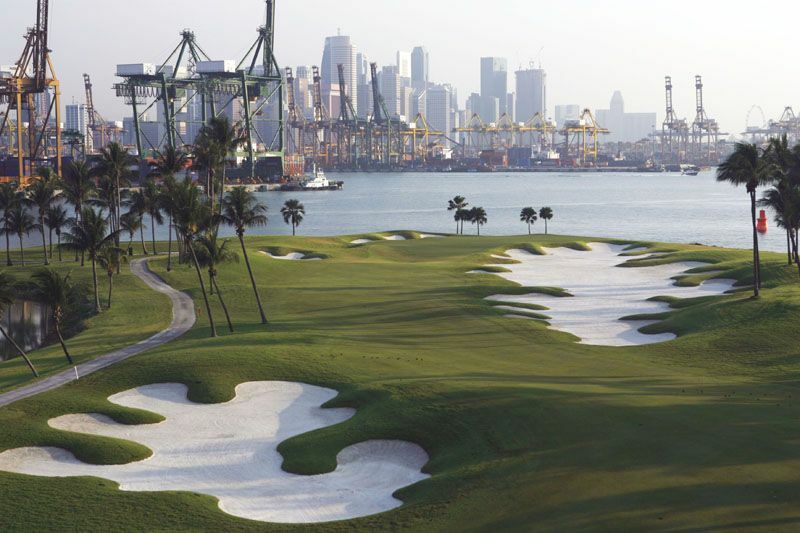 A challenging par-72, it is one of the top five championship courses in Asia and home of the prestigious Barclays Singapore Open. 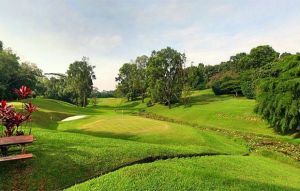 In 2007, The Serapong Course underwent an impressive S$12 million upgrade under the guidance of Andrew Johnston then Vice President of the Bates Golf Design Group. 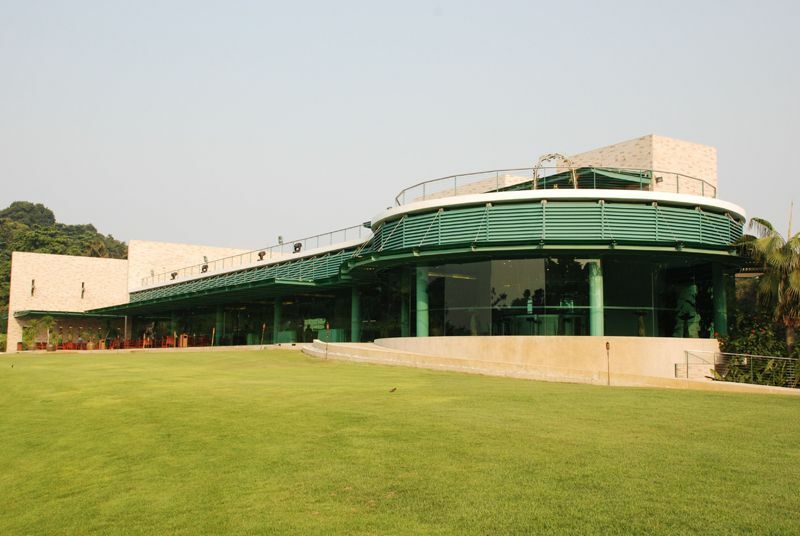 The refurbishment included both course design and greens technology. 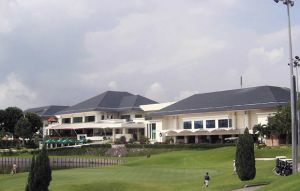 In addition to incorporating SubAir and PermOPore into the greens, the revamped Serapong Course boasts a new configuration of water hazards and bunker complexes.The course’s yardage was lengthened from 6,493 to 6,675 metres and the greens were re-countoured and are now larger and faster. 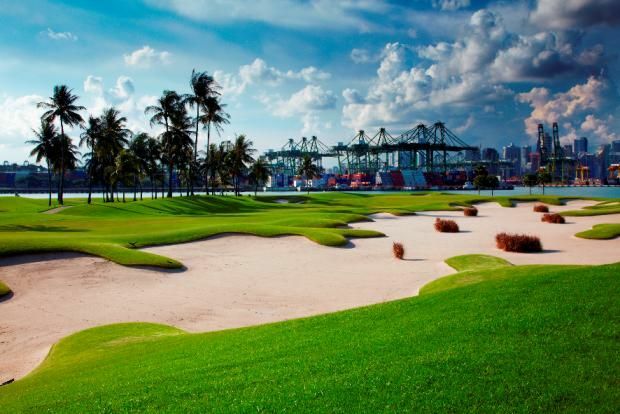 With its trademark mounds and undulating terrain, two mammoth lakes with stone-lined walls and breathtaking scenery, Andrew enhanced Ron’s use of the Singapore harbour as a backdrop to accentuate play. 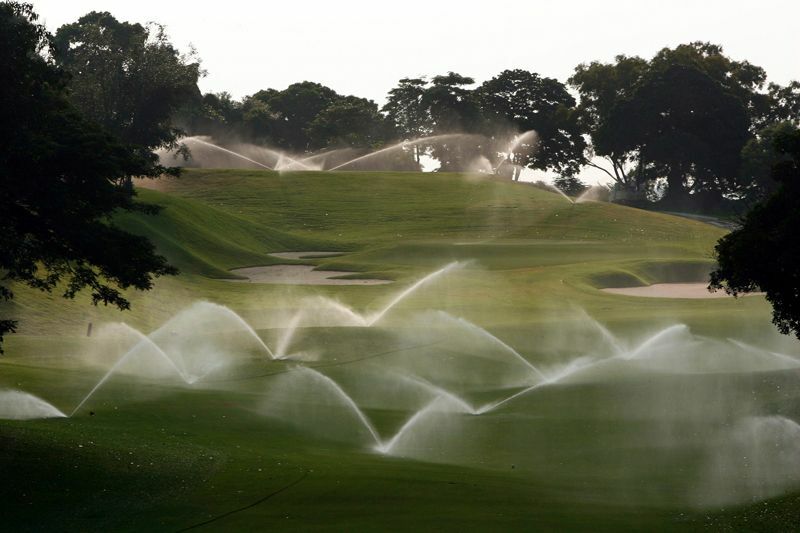 To ensure a consistent playing surface, many areas of the course that were previously prone to foreign grass and weeds were removed and re-established with pure strains of turf. The three grass types on the course are Tiffeagle on the greens, Paspalum Sea Isle 2000 on the tee boxes and Zoysia on the fairways. 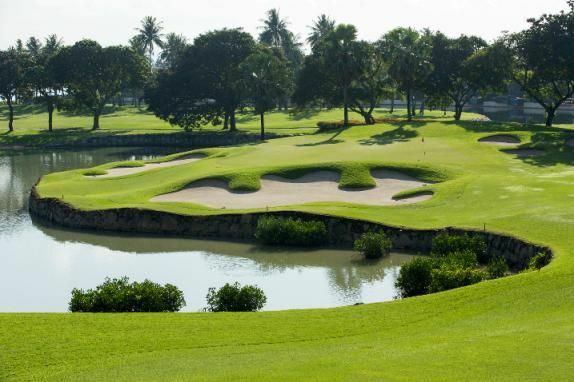 The Serapong Course was awarded the “Number 1 Championship Golf course in Asia” by Asian Golf Monthly in 2007 and “Best Golf Course in Singapore” by Golf Digest in 2009, further cementing its position as one of the top courses in the country and the region. 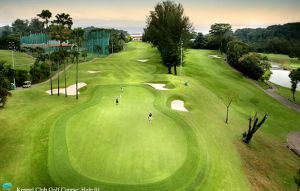 Sentosa Golf Club Serapong Course has different Services to offer. Choose a date and number or players to see the rates.